Patrick Smiley - Marriage Commissioner ARE YOU A VENDOR? 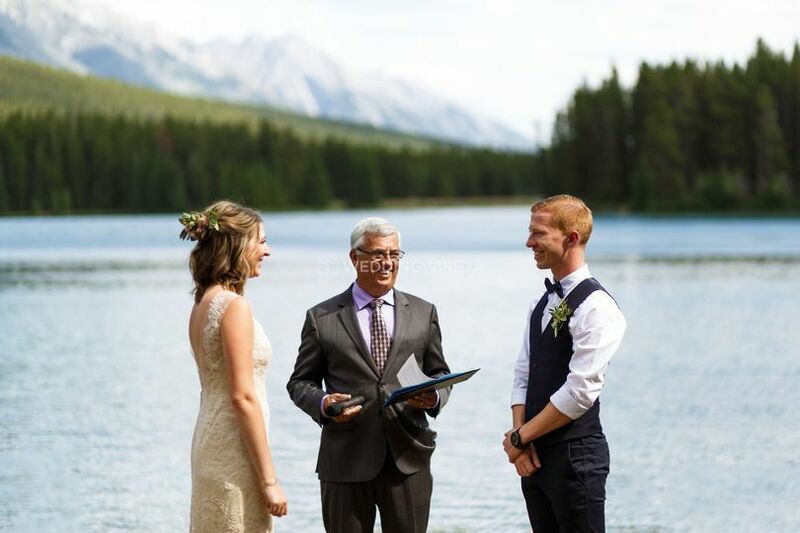 Patrick Smiley is a wedding officiant based out of Canmore, Alberta performing civil marriage ceremonies almost anywhere and of any size from intimate elopements to large weddings. 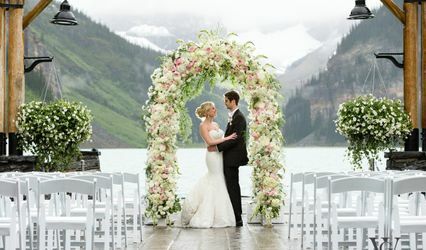 He encourages couples to personalize their ceremonies and will work with them to create a one of a kind ceremony. 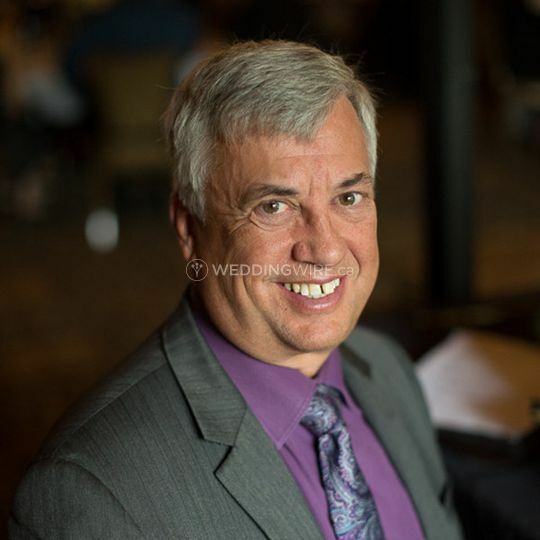 Patrick Smiley uses his experience of 35 years as a wedding DJ and Master of Ceremonies to perform memorable marriage ceremonies and has performed over 700 ceremonies to date. 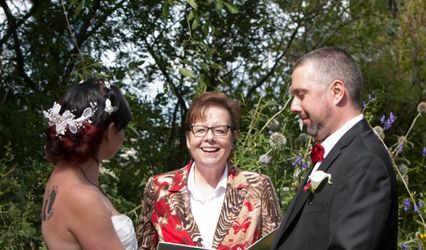 Patrick is able to perform ceremonies of many types, such as civil unions, non-religious ceremonies, elopements and vow renewals. 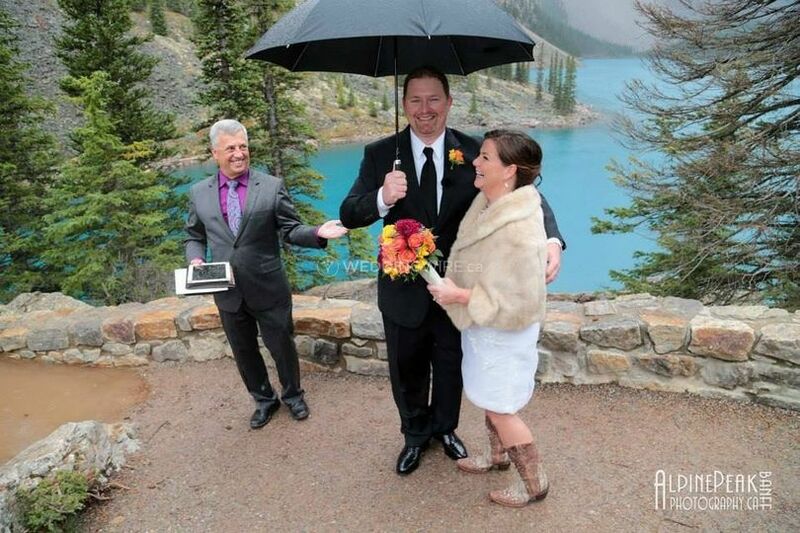 As an Alberta Marriage Commissioner, he provides services in Banff, Canmore, Lake Louise and Kananaskis. 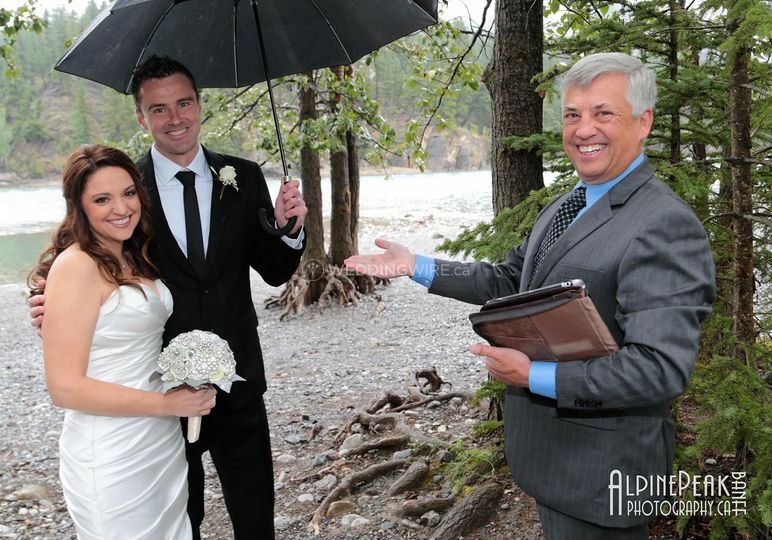 Patrick was a fantastic officiant. 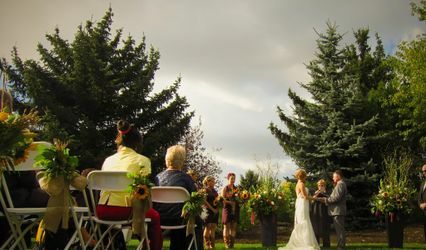 Our guests commented how much they liked the ceremony and his delivery. He worked well with us remotely prior to the event, but nothing was missing and he was a pleasure to work with. 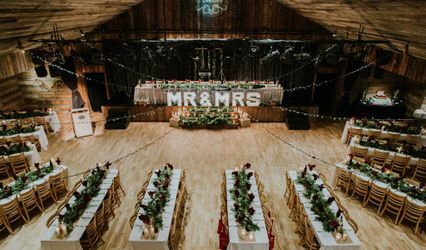 Very professional throughout, and made everything easier for us. 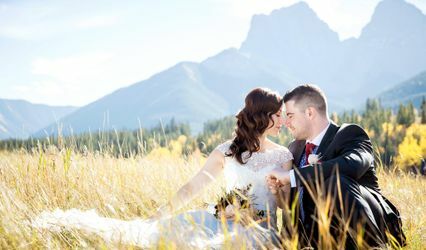 I would recommend Patrick to anyone getting married in Canmore or Banff. Thank you for your review Joanne. 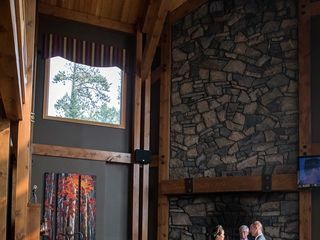 You chose unique readings from book quotes to song lyrics which made it a one of a kind ceremony for you and your guests. Congratulations on your marriage! Patrick was great to work with! Very professional and easy going. We opted for a rehearsal the evening before- which was great. He was so organized and explained things very well. The whole wedding party commented on how helpful the found it. 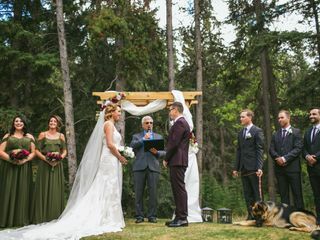 He was also very accommodating with having our dog a part of our ceremony which meant a lot to us. Highly recommend Patrick! Thank you for your review Jodi, it was a pleasure to be a part of your wedding day. 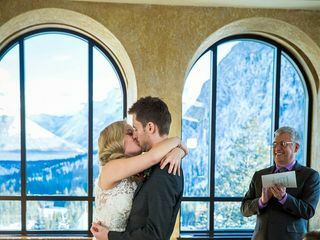 The venue is as intimate and private as you can hope to find in Banff and worked perfectly for you. Are was very well behaved and I was happy to include him in the ceremony! 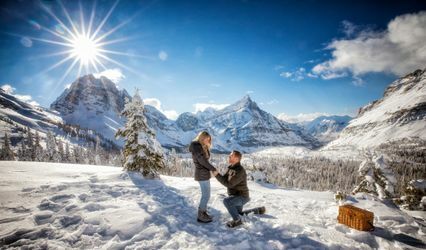 Best wishes to both of you! Yes!!! Patrick was easy going and understand what we both wanted out of a ceremony. We only had about 19 guest. I wanted it intimate. I was able to add on a few things and Patrick chose the words to present at the ceremony. I wouldn't have it any other way. It was a sweet and full of love. 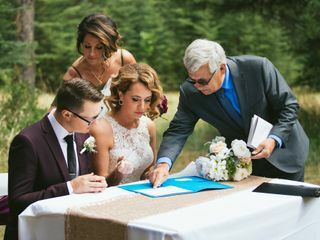 And Thank you so much for making our daughter be part of the wedding it was one of the highlight of our ceremony and the reason why we had the wedding. The cost was also acceptable. Thank you so much. 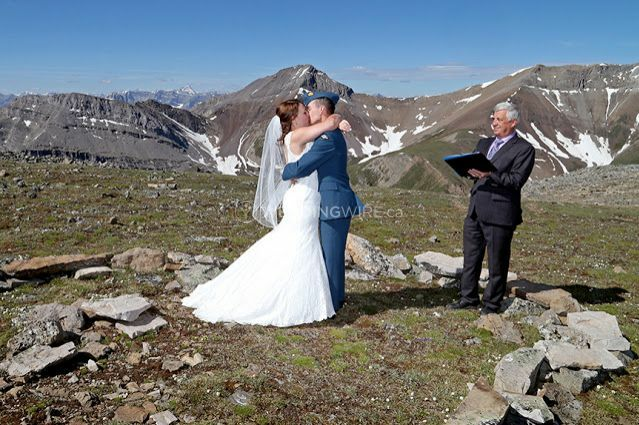 It was a very heartfelt ceremony with the meaningful customizations you chose to include. I feel blessed to have been part of it all and will remember it fondly. From the start, Patrick Smiley was so helpful and great at communicating with us throughout our planning process. He had great suggestions for location ideas, and was very accommodating with having our dogs along with us. 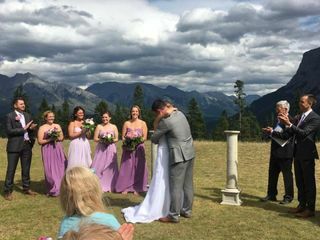 The ceremony he performed made us both so happy! 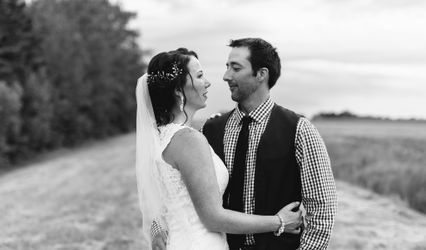 It was short and sweet, but so beautifully written -- he even said a favourite quote of ours during our ceremony that we didn't even ask him to include! Patrick is very friendly, very professional, and awesome at what he does! We're so grateful he was apart of our wedding day. 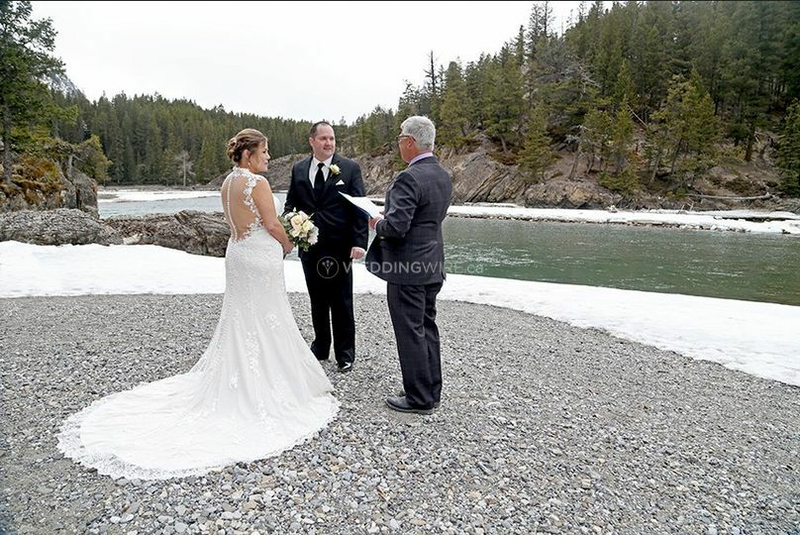 Lauren and Jeff, Thank you for choosing me to officiate your ceremony and for wonderful review! Your personal vows to each other were wonderful and ran from funny to serious to straight from the heart. I love being allowed to witness those moments. I wish you and Jeff much happiness together! 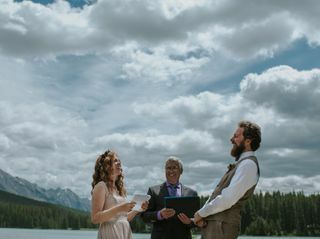 Patrick was so helpful throughout the wh0le process, setting expectations and making sure we knew what was going to happen on the day of our wedding. 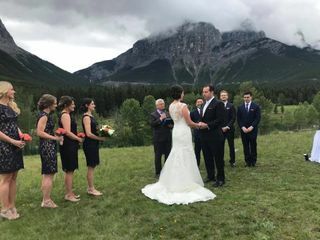 We had a beautiful, meaningful ceremony and we really appreciate having a copy of the ceremony reading so that we can always remember it. Thanks Patrick!